This was the first official meeting called by ailing Chief Minister Parrikar since he was admitted to AIIMS on September 15. 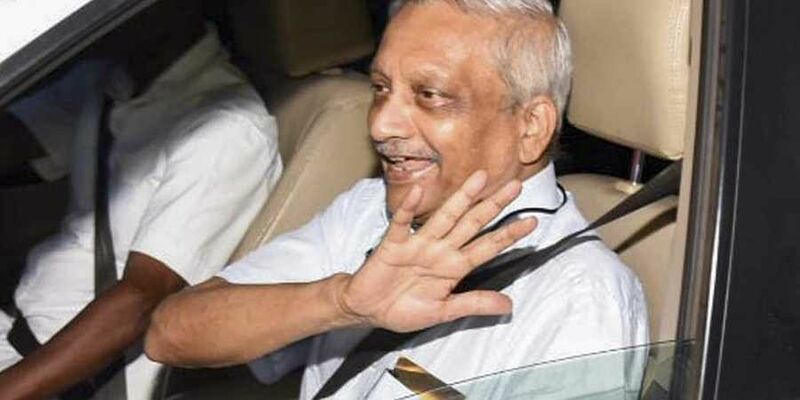 NEW DELHI: Goa Chief Minister Manohar Parrikar on Friday his cabinet ministers at the All India Institute of Medical Sciences (AIIMS) in Delhi, where he is currently undergoing treatment, to discuss the functioning of the government in Goa. According to sources, the meeting, which started at around 11 AM was attended by three ministers of Goa including the Health Minister. Besides Union Minister Shripad Naik, Goa unit BJP chief was also part of the cabinet meeting. Recently, the opposition in Goa raised questions over the stability of the government due to Parrikar's health issues. Some Congress legislators in Goa met Governor Mridula Sinha on September 19 and staked claim to form a government by means of being the single-largest party in the state. On September 23, putting rest to speculations that Manohar Parrikar is likely to discontinue as the Chief Minister of Goa owing to his illness, BJP national president Amit Shah said that the former would continue to lead the government in the state.